How should Christians read the Old Testament today? 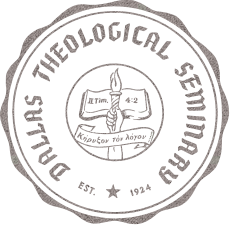 Answers to this question gravitate between two poles. On the one hand, some pay little attention to the gap between the Old Testament and today, reading the Old Testament like a devotional allegory that points the Christian directly to Jesus. On the other hand, there are folks who prioritize an Old Testament passage's original context to such an extent that it is by no means clear if and how a given Old Testament text might bear witness to Christ and address the church. This volume is a tribute to Willem A. VanGemeren, an ecclesial scholar who operated amidst the tension between understanding texts in their original context and their theological witness to Christ and the church. The contributors in this volume share a conviction that Christians must read the Old Testament with a theological concern for how it bears witness to Christ and nourishes the church, while not undermining the basic principles of exegesis. Two questions drive these essays as they address the topic of reading the Old Testament theologically. Christology. If the Old Testament bears witness to Christ, how do we move from an Old Testament text, theme, or book to Christ? Ecclesiology. If the Old Testament is meant to nourish the church, how do scriptures originally given to Israel address the church today? 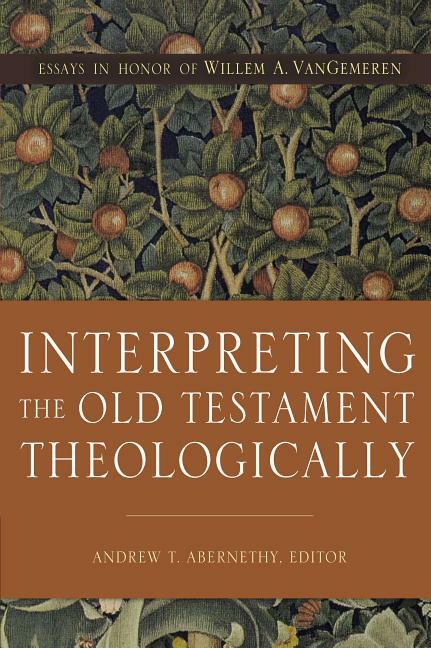 The volume unfolds by first considering exegetical habits that are essential for interpreting the Old Testament theologically. 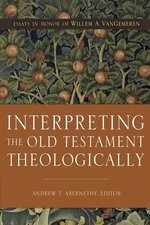 Then several essays wrestle with how topics from select Old Testament books can be read theologically. Finally, it concludes by addressing several communal matters that arise when reading the Old Testament theologically.